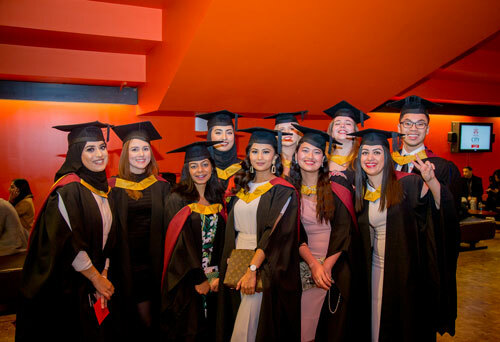 City students celebrate graduation with its biggest ceremony yet. 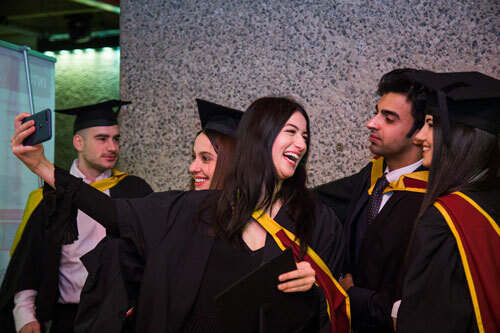 Over 2,220 students graduated from all five of City’s Schools and three individuals were recognised by means of honorary degrees at City, University of London’s January graduation ceremonies. The three days of ceremonies were held at the Barbican Centre in the heart of the City of London. Award-winning journalist, documentary film maker and City alumnae, Samira Ahmed was awarded the honorary degree of Doctor of Arts for her contribution to journalism. The Rt Hon the Lord Mayor of London, Alderman Peter Estlin was installed as the University’s Rector and awarded the honorary degree of Doctor of Science. Professor Sir Christopher Snowden was awarded the honorary degree of Doctor of Science for his contribution to science and technology at City’s largest ceremony yet, which saw around 500 students graduate. At the last ceremony, Professor Stephen O’Connor, Visiting Professor, was also awarded a Doctor of Science. Six student speakers were selected for their outstanding efforts during their time at City to deliver speeches at the graduation ceremonies, where they reflected on their academic journeys and plans for the future. “I made a fantastic group of friends during my time at City and these are friendships which will go on for some time. I am leaving City with some great memories and great people. 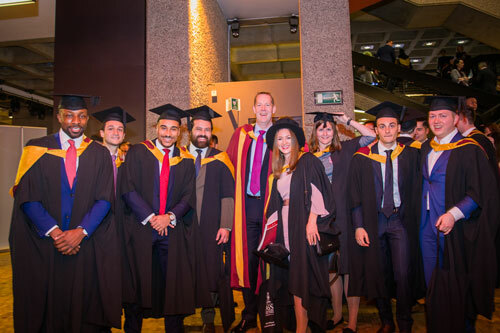 “Graduation is a special time of the year at City, a time when we congratulate our graduates and join their families and friends in celebrating their hard work and academic success. “We are rightly proud of what they have achieved and look forward to their next steps as they forge satisfying careers. The ceremonies are available to view online and you can catch up with the action on City’s official social media channels, including Facebook, Twitter and Instagram. The hashtag is #CityGrad and you can still share your pictures and memories of graduation on social media.